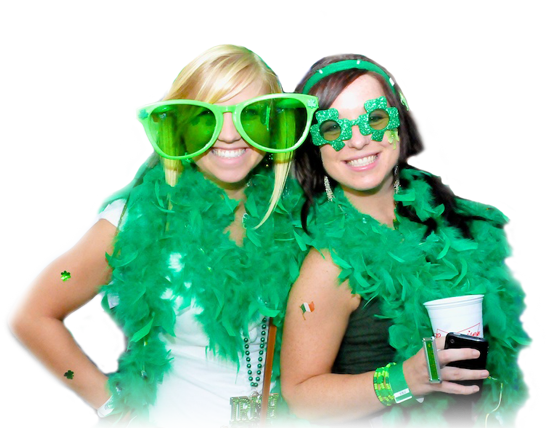 Check out our upcoming events & Parties! Welcome to Desantis' Pizza Grill & Bar in Perry Hall, Maryland. 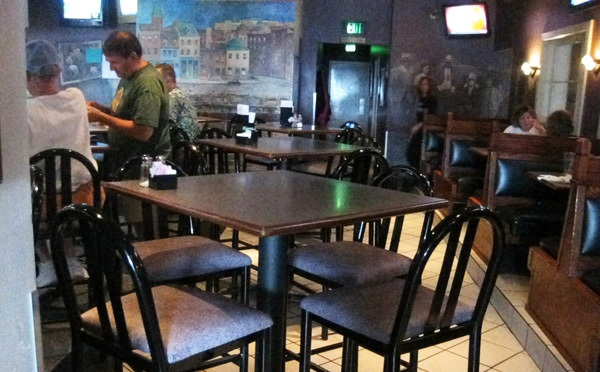 We are a family dining restaurant and sports bar serving American and Italian food. Since our opening, we have continued to grow and become one of Perry Hall's favorite dining atmospheres. 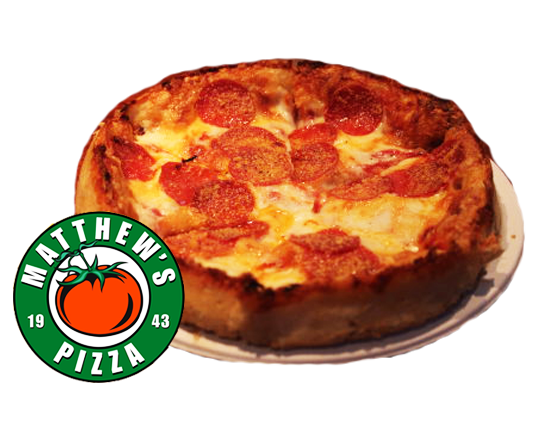 Famous for serving Matthews Pizza, an original recipe that wins awards year after year, Desantis' has also become a popular establishment to watch all your favorite sports teams. 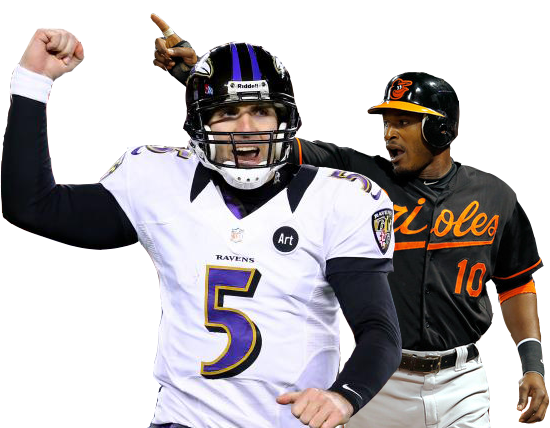 Although we are Ravens, Orioles and Terps fans, we do show all teams with our sports entertainment packages. Come in and watch your favorite team on one of our many flat screen HD TVs! Please like us on facebook so you can stay updated on events, daily specials, and more. Thanks again for stopping by! **We are a Maryland Super Agent. Cash your winning lottery tickets with us.